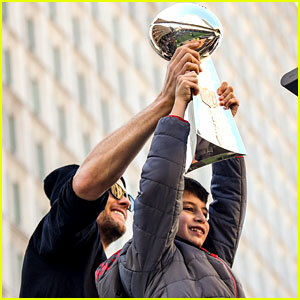 Tom Brady, quarterback of the New England Patriots, holds up the Lombardi trophy with his son Benjamin, 9, during the 2019 Super Bowl Victory Parade on Tuesday (February 5) in Boston, Mass. 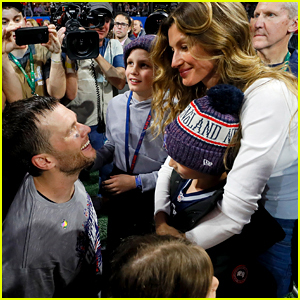 The 41-year-old quarterback, who has won the Super Bowl a record six times, was also joined by his daughter Vivian, 6, at the parade! 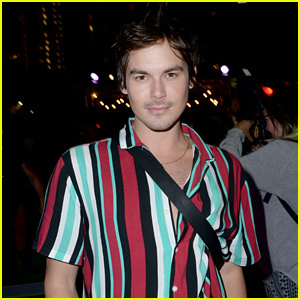 You can see pics of Benjamin and Vivian in the gallery below. The Patriots won the 2019 Super Bowl over the Los Angeles Rams 13-3. The MVP of the game was Julian Edelman, one of the wide receivers. Gisele Bundchen Launches Book 'Lessons' In Germany! 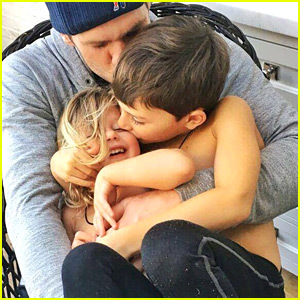 Gisele Bundchen Celebrates Tom Brady & New England Patriots Heading to Super Bowl 2019! Gisele Bundchen Flies to Brazil for Vivara's End of Year Party! 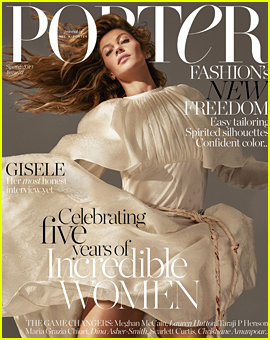 Gisele Bundchen Reveals How She Keeps Her Relationship Strong With Husband Tom Brady - Watch! 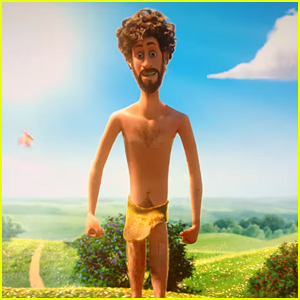 Gisele Bundchen Takes a Toddlerography Class With James Corden - Watch! 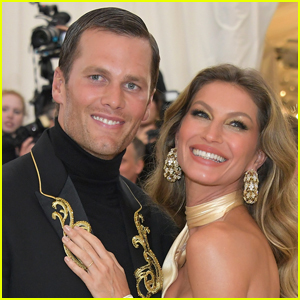 Gisele Bundchen's First Date with Tom Brady Happened Right After Meeting Ellen DeGeneres!